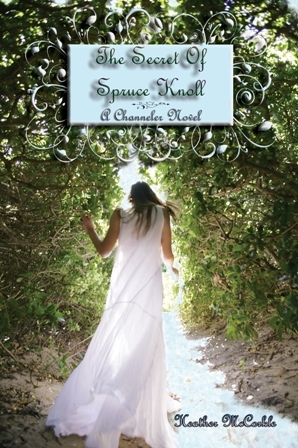 Following the death of her parents, Eren Donovan moves to Spruce Knoll to live with an aunt she’s never met. Little does Eren know, the entire population are channelers—magical people who immigrated there when they were driven out of their homelands. Channelers are tied to the fate of the world, and as it slowly dies, they are going extinct—and they alone have the power to save the earth. Soon, Eren learns she not only lives among them, but she is one. When she meets local boy Aiden, his charm convinces her that being a channeler may not be all bad though. This is a special edition that contains an extra chapter and deleted material not published in the Abbott Press version. But what makes this version special is that a percentage of the proceeds from every copy of the special edition sold~digital and bound book~will go to my favorite charity that specializes in protecting endangered species. I hope you'll join me in trying to raise $10,000 for the charity by December 12th of 2012 by ordering a copy of the special edition for yourself or your loved ones. You can pre-order a signed paperback by clicking on the 'buy link' on the left sidebar. Or, you can purchase the eBook from Amazon or Barnes and Noble now. Look for my tour and another giveaway starting December 1st! Together, we can make a difference. 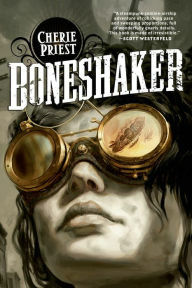 If you'd like to win a copy of the paperback of this novel, all you have to do is be a follower and leave me a comment. The winner will be announced December 1st! 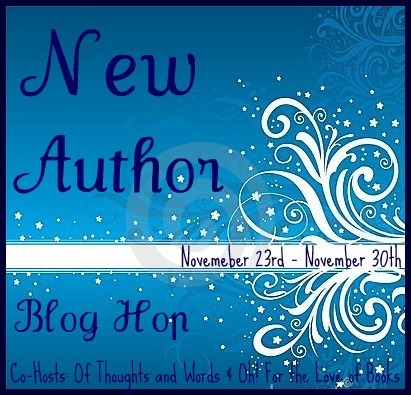 To see the other great authors participating in the blog hop, and to enter even more contests, check out Of Thoughts and Words. What a great summary of your book. Sounds really interesting and so fab that you are donating to endangered species. Good luck with raising the money. 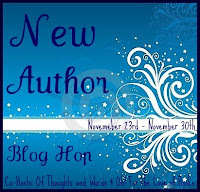 I am a new follower and fellow New Author blog hopper! 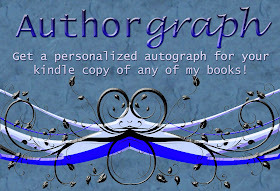 Come and check out my new authors (not me yet, unfortunately). Of course I already "know" you but I wanted to come by and support you too. What you're doing for charity is wonderful and I applaud you! I am looking forward to reading your book, Heather, and it's so great what you are doing for endangered species! Thank you for the giveaway and for your effort in helping endangered species. Thank you also for putting this hop together. I really enjoy learning about the people behind the stories tha I read! I follow via GFC: Brenda Demko. I would love to read your book. It really looks very good. Thanks for giveaway. Hi again, Heather! Can't wait to read your book! Beautiful design! Best of luck with the new edition... so nice you're supporting your cause too! Your book sounds great! I love the cover too. Thanks for the chance! If its International enter me thanks. Beautiful cover! Hope the charity goes well, helping endangered animals is an awesome thing to do! Best of luck. thanks for thisbook..if this is international...im in! "The Secret Of Spruce Knoll" looks wonderful. I would love to read it. Thank you for the giveaway. The book sounds really awesome and the book cover is really pretty. It's really great the proceeds go to saving endangered species. What organization are you donating to? This sounds like an amazing book! Can't wait to read it. so good to get to know new authors and books! I like this hop because it's really a nice way to support authors! Amazing cover...I love this hop.. Sounds like a great book. Would love to read. Thanks! I love the cover and the book sounds great. Thanks for the giveaway. This story looks so good! thanks for the chance to win a paperback copy! Thanks for the giveaway! Always willing to promote a new author's work! And from the rave review you got on "Of Thoughts and Words", I'm really anxious to read your book! Here's to continued success! I'm a new follower via GFC (MamaHendo3).